3 Bedroom Semi Detached House For Sale in Exmouth for Asking Price £245,000. 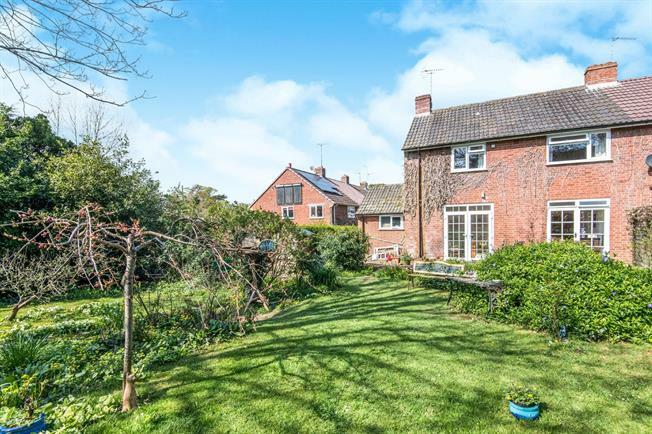 With a beautiful cottage style southerly facing rear corner plot garden, three bedrooms, two reception rooms and two bath/shower rooms, early viewing is highly recommended on this property. The property is set within a cul de sac location overlooking a green area to the front. With further accommodation to include a kitchen, utility room, porch and with gas central heating and views towards Phear Park from the upper floor rear windows.